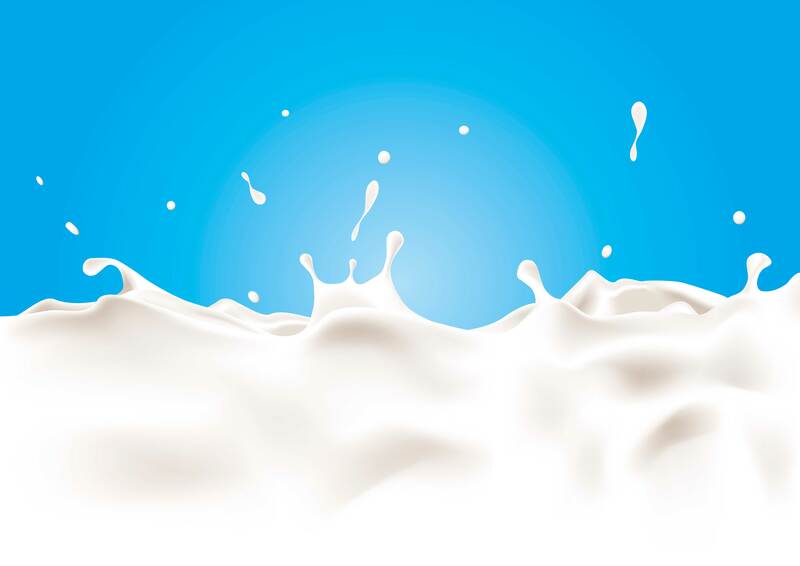 European investment company Gimv have entered into negotiations with the private equity fund Céréa Capital II for the acquisition of French specialty cheese maker La Comtoise. Founded in 1994 in Louhans (Saône-et-Loire department), the company has 37 employees; they manufacture individual intermediate products of cheese, which are used by the food industry in products such as Cordon Bleu, Croque-Monsieur, sandwiches or hamburgers. The company, which has been accompanied since 2015 by Céréa Capital II and the food industry investor Unigrains, has focused on dynamic segments and stable markets such as snacks and processed foods. 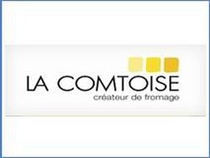 This has enabled La Comtoise to grow sustainably over the past few years, sales are in the area of €33m. Gimv's investment comes at a time when La Comptoise will double their production capacity to 24,000 tons a year.